The next meeting of Polishnow students ! HomeThe next meeting of Polishnow students ! We invite all the bravest students and their friends to play a Polish game. We are going to check our Polish skills in real situations with passersby. 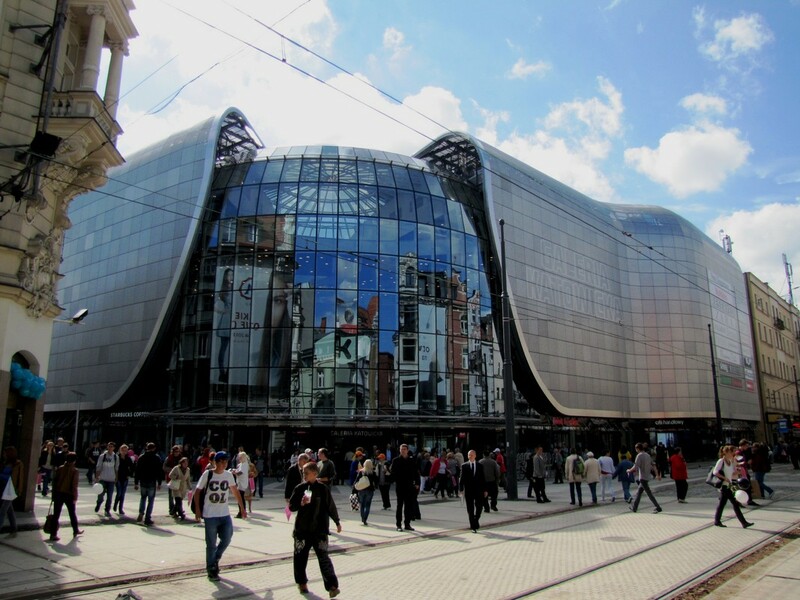 We will be meeting at the main entrance of Galeria Katowicka on 3-ego Maja at 18. For the less brave we will be waiting in Biała Małpa at 19.